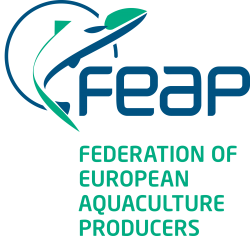 The total European production of fish by aquaculture is estimated to be 2,327,082 tons in 2016, indicating a very small drop in total production when compared to 2015. Marine coldwater species represent 70% of total production, freshwater species 16% and marine Mediterranean 14%. Norway remains the dominant producer in Europe with 58% of the total supply, mainly salmon but also large trout (>1.2 kg) production. The other countries that produce more than 100,000 tons annually are Turkey, United Kingdom and Greece. The main species produced are salmon, trout, seabream, seabass and carp which represent 95% of the total European production in 2016. The following graphics provide an overview of the key production sectors, analysed by country and by species. 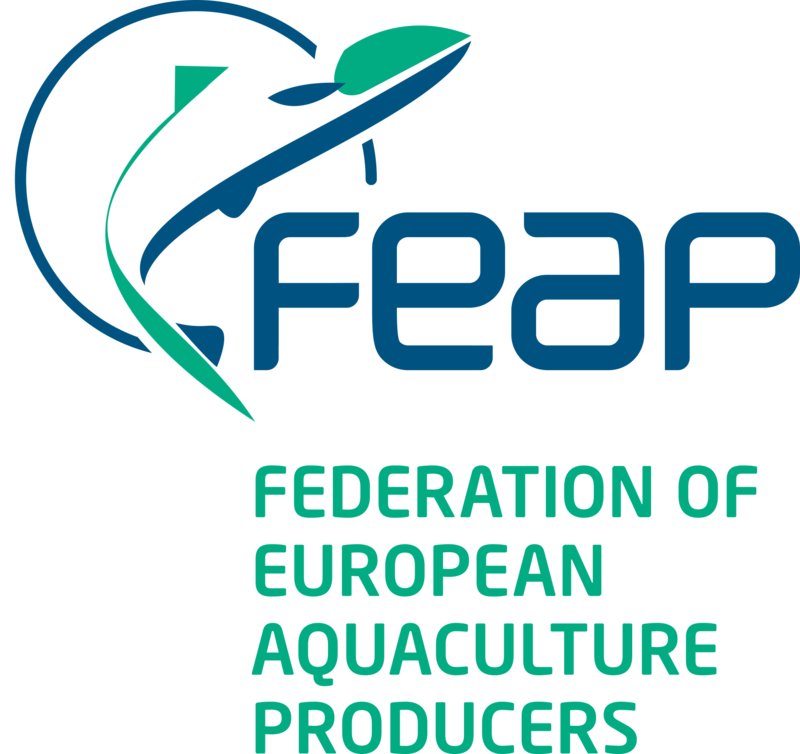 The Member Associations of the FEAP provide historical production data for the activities of their national producers on an annual basis. In addition, where possible, forecasts for the coming year are also indicated, based on their own individual reporting systems. 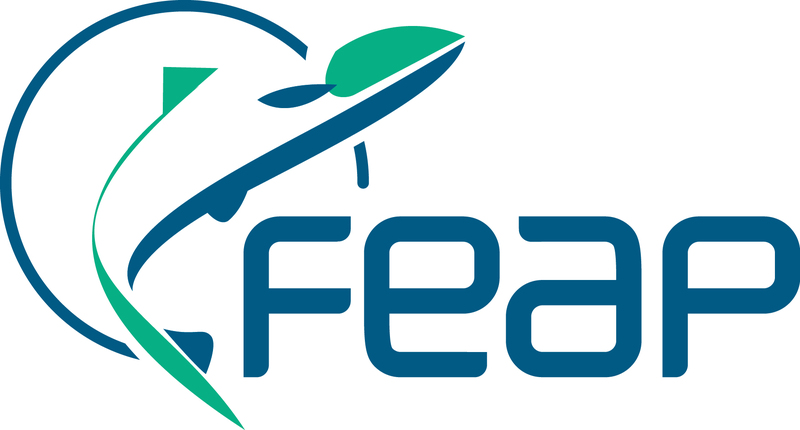 For further statistical information on aquaculture production and values, the FAO provides a wide range of data for global aquaculture and fisheries statistics (FISHSTAT) while Globefish, another initiative of the FAO, represents a network of regional marketing information services that provides data on markets and prices. European trade data can be accessed through EUMOFA – the European Market Observatory for Fisheries and Aquaculture Products and EUROSTAT.